Live critical thinking events in Europe and North America! Register today! 50% Off Critical Thinking Materials! 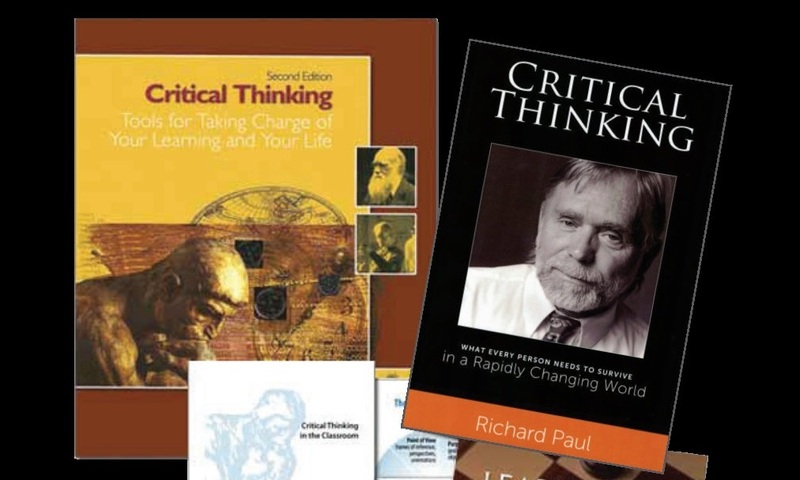 The Foundation for Critical Thinking has partnered with Rowman & Littlefield Publishers as co-publisher, and exclusive distributor, of the Thinker’s Guide Library. 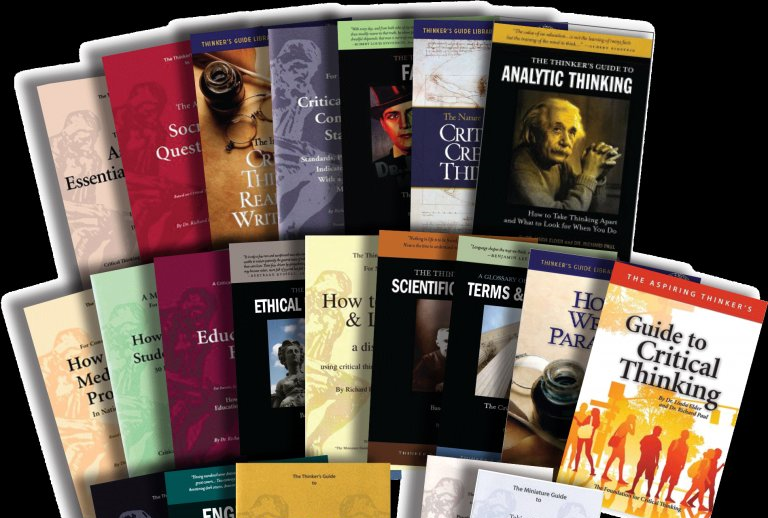 As we make this exciting transition, we are holding a sale on many of our critical thinking materials until June 1 or while supplies last. As a 501(c)(3) non-profit organization with no grant funding or major benefactors, we need help to keep our organization alive! 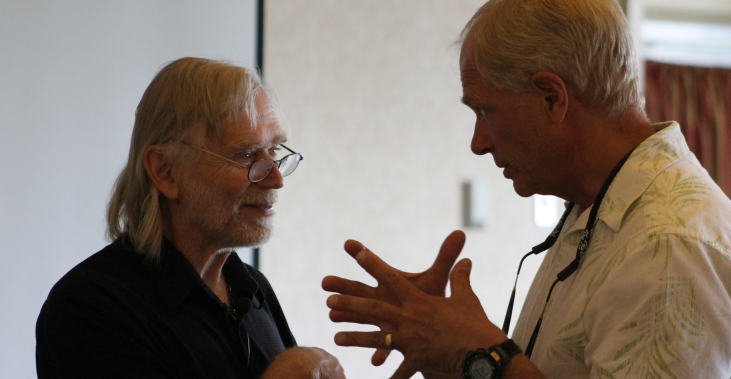 We invite you to contribute to the global critical thinking movement; all donations go toward funding important projects, including the provision of learning resources to prisoners. Join us for the 39th World Conference! 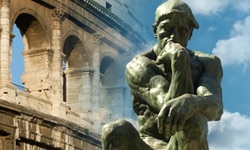 For the first time, the world's longest-running critical thinking conference will be held in Europe! 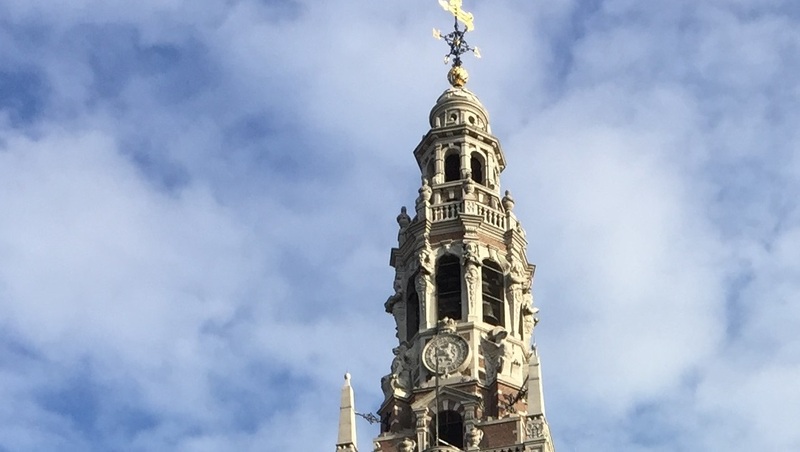 The 39th Annual International Conference on Critical Thinking takes place June 4 - 7, 2019 at the world-renowned KU Leuven in Flanders, Belgium! Limited scholarships are available. 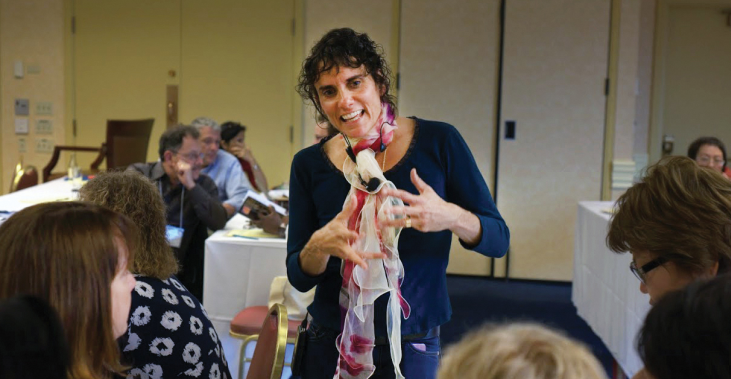 We provide on-site as well as online professional development, helping educators bring critical thinking into the heart of their teaching and administrators instill it in the core of curricula. We also serve businesses, military, and government. Accredited Online Courses in Critical Thinking! Fall 2019 Registration is Open Now! Study under the guidance of a first-generation Paulian Scholar from the comfort of your home or office! 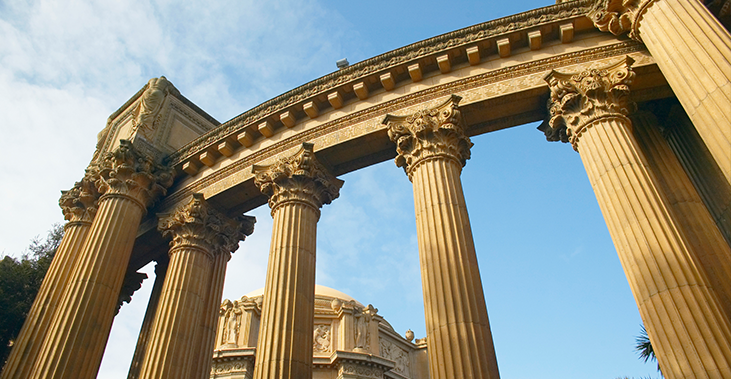 Philosophy credits and Nursing CEU's are available. The Paulian Framework for critical thinking has been developed and discussed through decades of scholarship by the world's foremost experts on substantive, explicit, ethical rationality. 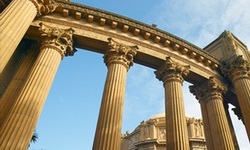 Our guides encapsulate this framework and many of its applications. Critical thinking is a desire to seek, patience to doubt, fondness to meditate, slowness to assert, readiness to consider, carefulness to dispose and set in order; and hatred for every kind of imposture. through secondary schools. Read more.